Are you looking to reach your target market in St Petersburg & Clearwater? Want to attract more torists to St Petersburg & Clearwater? Our website is designed for the locals of St Petersburg & Clearwater but also for St Petersburg & Clearwater tourism. 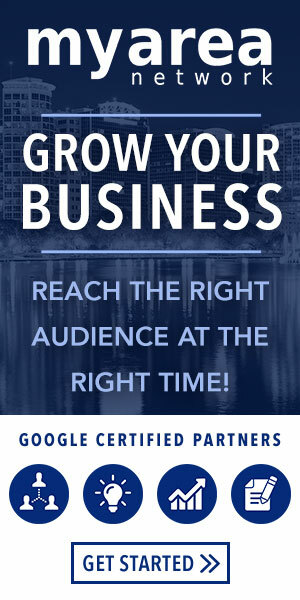 We want to offer our best service to St Petersburg & Clearwater businesses including marketing tools, advertisements, and promotions. We perform a series of internet promotions while building strong partnerships with our clients.